Thin-section bearings are high-precision products with very little running noise and a high load-carrying capacity. 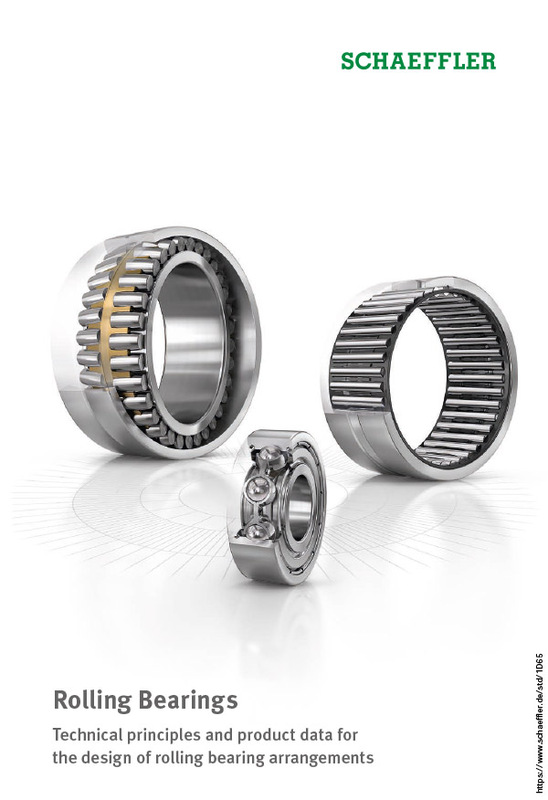 These bearings are available in three different designs with extremely small, predominantly square cross-sections. Within each series, the cross-section remains constant even in the case of larger shaft and housing bore diameters. 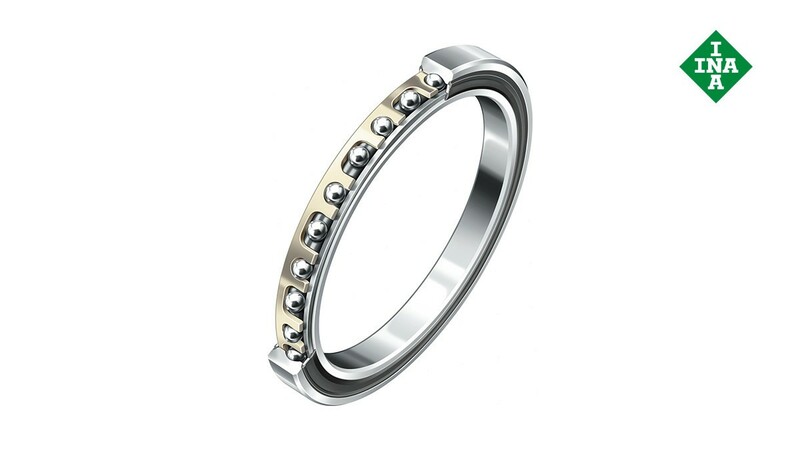 The bearings are therefore also described as constant section (CS) bearings. This feature distinguishes thin section bearings from the conventional bearings that are described in standardized ISO series. In this way, a larger cross-section can be selected in a graduated manner and, thus, a bearing with high load-carrying capacity can be used without the need to increase the shaft diameter. Thin-section bearings can be used to achieve extremely light and compact designs. Thin-section bearings are available as deep groove ball bearings, four-point contact bearings and as angular contact ball bearings. Each of these designs is available in various series. The series correspond to the cross-section sizes. The balls are matched to the series.